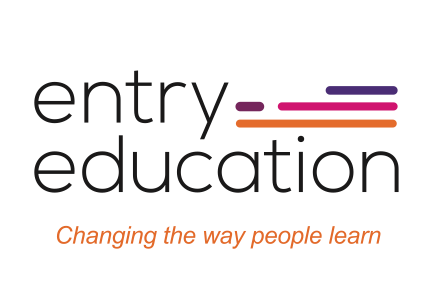 Entry Education is leading the way for modern online education and training. This is our standard online Agents Registration program, its an affordable stress free solution for anyone wanting to kickstart their career in Real Estate. The government have set rules and guidelines for people to begin work in the Real Estate industry. One rule, is the mandatory completion of the Sales/Property Management Representative Program for anyone entering the industry.